The mining process. A complexed yet vital part of the cryptocurrency process and one that has been a very profitable venture for those that partake in it. Yet, with Bitcoin’s downturn, the mining business has become more and more fraught with danger, prompting many miners to shut up shop. This reality has never been more so felt than in China, as, “The top ten Bitcoin mines in China have generally lost more than 10 million US dollars in 2018», according to Liang Chen, owner of an online game company in Beijing who told 31QU. However, there may be hope for those miners in the middle kingdom in the form of a gift from nature. The present falls in the province of Sichuan and is in reference to the 1,419 rivers that run through the area which are connected to the Yangtze River, the third longest river in the world. These rivers are the force that powers the electricity for the nation and drives the 3,267 large and small hydropower stations in the country. During the months of April and May, there are usually flood seasons, prompting the energy power to rise and with it electricity prices to fall in the following months. This has prompted some to speculate that this could cause a reemergence in mining in the province and a battle for supremacy of the region between mining groups, as cheap electricity prices tempt them to resume or increase business. How Important is the Low Electricity Bill for Miners? The mining machine price, Bitcoin price, mining difficulty, and electricity bills determine the mining revenue of the miners. The first three are difficult to control, and finding relatively inexpensive power resources is crucial for miners to have good revenue. Electricity price is so important that many believe the rise in cost prompted many to quit the buisness at the end of last year. Now, with the prices lowering to just one hair during the golden run of the post-flood period (May to October), this could transform profitability. Is electricity really that important? Yes, it definitely is a major factor especially as it is one that the companies can control to some extent. Some miners have decided to move overseas in search of more affordable electricity prices in order to maximize profits in this bear market, yet what cannot be denied is the importance of Bitcoin price. This statistic is also relevant for the new mining machines, S15 and proves that the Bitcoin price is the clear determinant for the success and failure of mining. Despite this, the electricity price is without a doubt an enticing pull for those wanting to begin or rejoin mining in China. 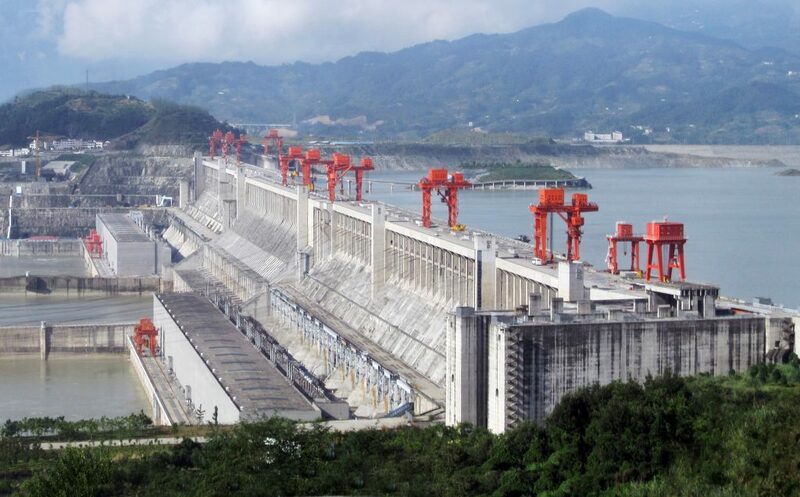 The lower prices in Sichuan that are set to arrive with the rains will prompt a war of sorts to get the land and resources to utilize the incoming drop in power prices. 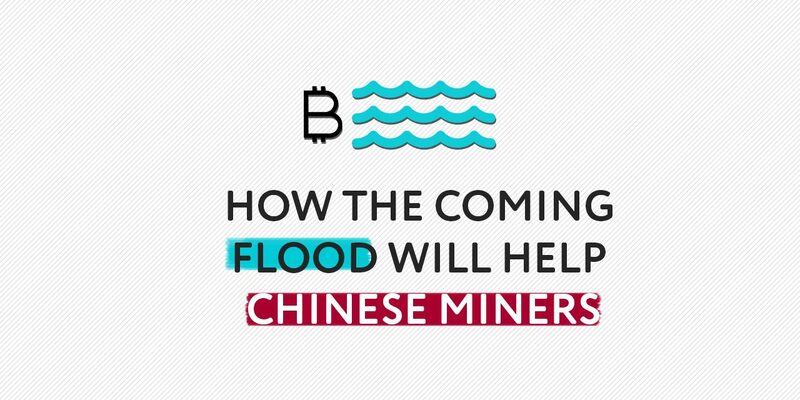 Perhaps as some media outlets in the middle kingdom have suggested, the mining machines are being shipped to Sichuan this moment in preparation for the battle for power.